Over the past few years, cold brew coffee has grown from a fringe enthusiast affair to a full on cultural phenomenon — and for good reason. Cold brew coffee tastes just as rich, complex, and delicious as its higher-temp brother — but it doesn’t contain many of the bitter oils, fatty acids, and other undesirable elements like ketones, esters, and amides. This ultimately makes it tastier, healthier, and easier on your stomach — but unfortunately, it’s not particularly easy to brew. 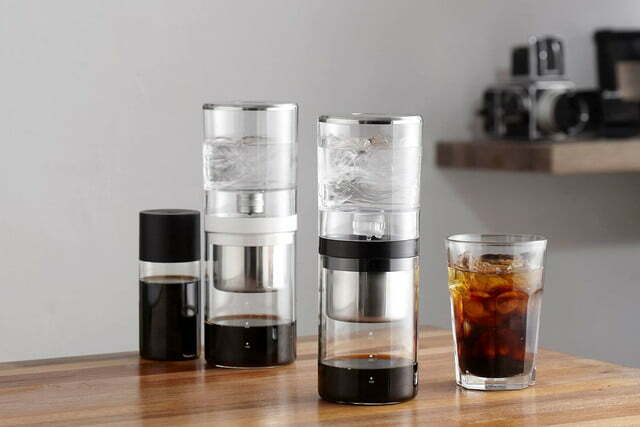 Generally speaking, cold brewing takes a long, long time. That’s where BeanPlus comes in. It’s a bit different from other cold brew coffee brewers because it utilizes a Dutch-style drip method instead of the traditional tea bag technique. Though both methods offer a cup of coffee that’s less acidic and smoother than your run-of-the-mill drip coffee machine, the drip method of cold brew coffee produces coffee that’s richer and fuller bodied while taking a fraction of the time to brew — four to five hours instead of the tea bag method’s 12. If you’ve ever felt like regular weather forecasts don’t offer the granular level of detail you’re looking for, then you should definitely check out BloomSky — a startup that aims to do for weather what Waze does for traffic. The company has recently taken to Kickstarter with two innovative new products. 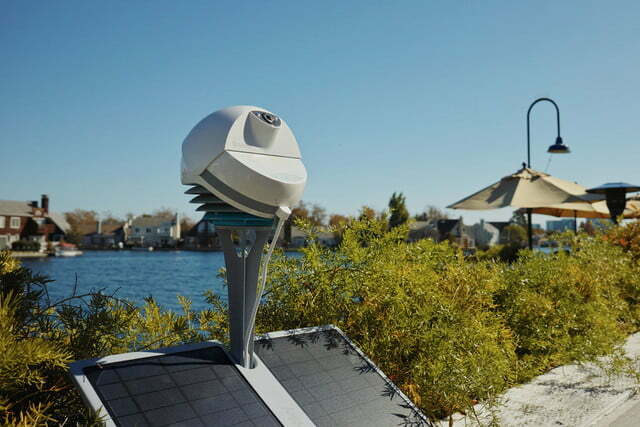 The first — and most notable — is the company’s second-generation weather camera station, which measures temperature, humidity, barometric pressure, and precipitation. Using it, your Sky2 device will capture real-time HD weather images every five minutes, which then form a time-lapse of your local weather conditions. The second device is called Storm, and is a new wireless add-on measuring rainfall, wind speed, wind direction, and UV to help give an even more accurate view of your local climate. The crowdfunding campaign is offering the devices individually or as a package — complete with mounts, tripod stands, and solar panels. With them installed, you’ll be able to easily collect and broadcast weather data in real time to friends, family, and anyone else who’s interested. Ideally, we would all be able to grow our own produce and have fresh food whenever we want it, but the unfortunate truth is that if you live in an urban area and don’t have your own patch of soil, cultivating a garden is easier said than done. Sure, you could always grow stuff in pots inside your house, but if you have a limited amount of square footage and sunlight in your pad, growing more than a couple sprigs of lemongrass is pretty tough. Nanofarm, an upcoming contraption from Georgia-based startup Replantable, aims to remedy this problem. 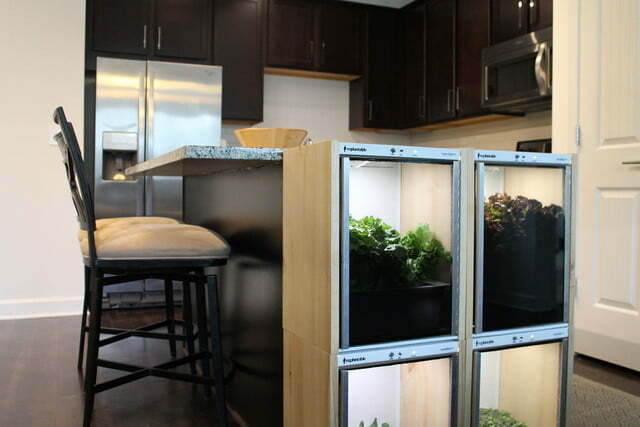 It’s essentially system of modular, stackable, self-contained indoor garden pods designed to live on your kichen counter. 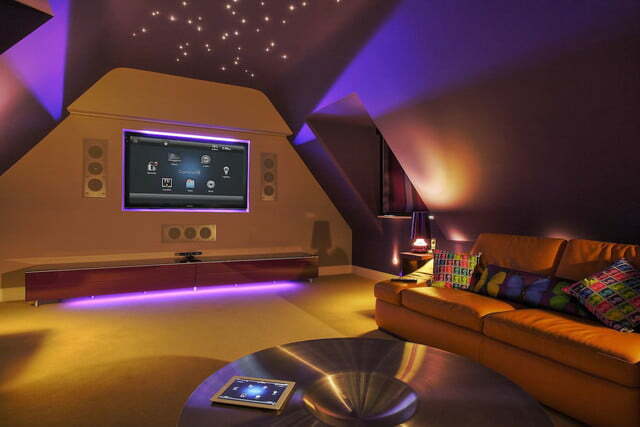 The system features daylight spectrum LEDs that provide as much light as a California summer day (yet consume less than a dollar of electricity per month). On top of that it has a whisper-quiet ventilation system that provides your plants with the carbon dioxide, and pushes oxygen-rich air into your living space. Is lugging a roller suitcase around the airport too much of a hassle for you? Do your arms grow weary at the mere thought of dragging your belongings manually? If so, the Cowarobot R1 might be right up your alley. It’s essentially a motorized suitcase that’s designed to autonomously follow you around while you sprint toward your gate. Inside the handle is where the R1’s smarts are hidden, including a depth sensor, a sonar, and a sensor for detecting steep drops, so it won’t roll its way onto a set of stairs. If you would rather take control, then grab the handle and switch to manual mode. Should the R1 get lost, and it’s out of your line of sight, then a tap of your connected wristband will help it navigate back. The wristband also activates the case’s smart lock, and will vibrate if you leave the R1 behind. Microcontrollers like Arduino and Raspberry Pi have become very popular in recent years, but their functionality is primarily aimed at hobbyists and coders. Now, a new product on Kickstarter looks set to make the idea of a microcomputer more attainable than ever. That device is the Omega 2 — a pint-sized computing device that can do all the basic tasks you would expect from any other computer. You can use it to do some word processing, check your emails, even play video games — but this computer can be yours for just five dollars. For that price, you get a tiny board that you can hook up to any monitor and keyboard and put to use. It comes pre-installed with a host of useful open-source software, and apps that allow you to use and interact with it more like a normal computer. It even has its own App Store where you can discover even more apps! For the more adventurous, you can even build apps with our SDK and publish them on the Onion App Store to share with the world.